Oregon Mist Goldens places great importance on your complete satisfaction. Your comments, questions to us, along with your suggestions are always welcome! Write to us about your interest in our puppies and one of us will be pleased to help you with little or no delay! Our operation is based in the beautiful Willamette Valley in Keizer, Oregon! 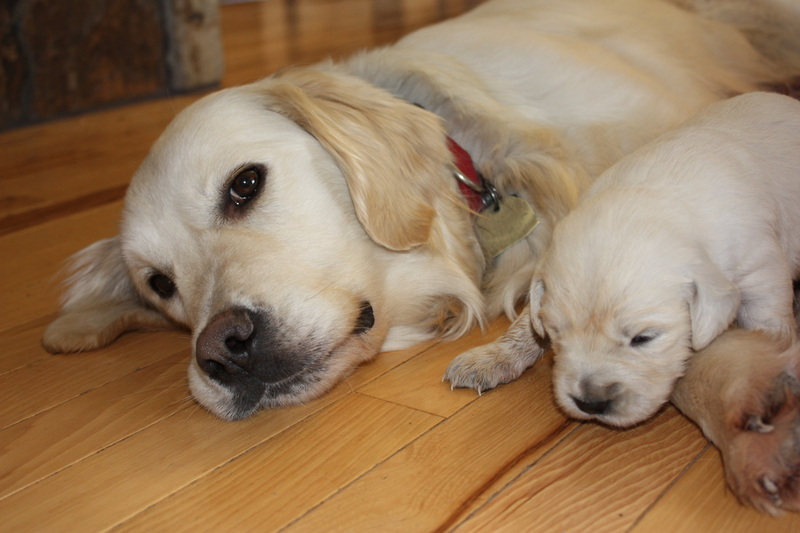 Oregon Mist Goldens is dedicated to providing spectacular English Cream Golden Retrievers to loving and caring families North America wide.